Dr. Brewer's membership affiliations include: American Dental Association. He is an American College of Dentistry Fellow; Tucson Chamber of Commerce; Tucson Hispanic Chamber of Commerce; Tucson Black Chamber of Commerce; Sigma Pi Phi Boule a Greek Fraternity of professional African American men who mentor young men to achieve academic excellence. One of the Boule’s signature events is an annual health fair open to all underserved individuals in the Tucson Community. Dr. Brewer provides dental exams for all who attend the Health Fair. Dr. Brewer has practiced with Associated for the past 20 years and is currently the Clinical Director. 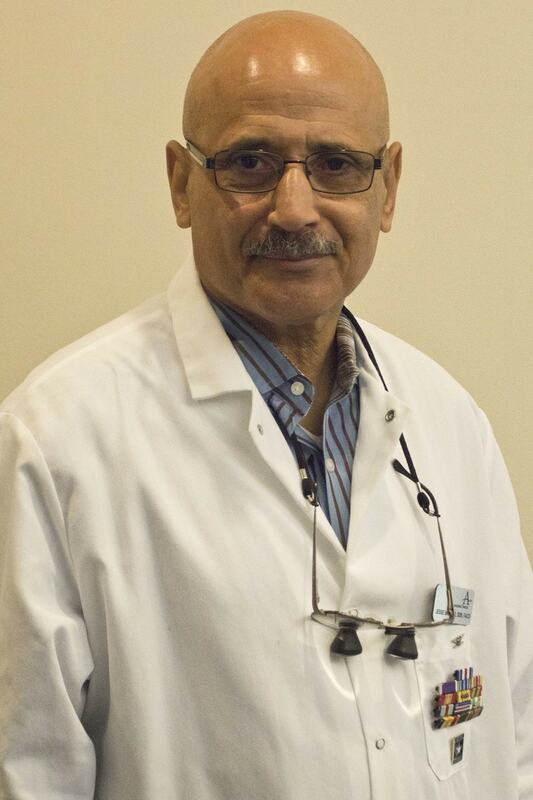 His philosophy is in accordance with Associated’s mission to be the best group dental practice in the state of Arizona providing quality patient care and customer service, and fostering an employment environment that is the best in the industry. University: BS in psychology, from the University of California; Dental School:Howard University Washington, D.C.